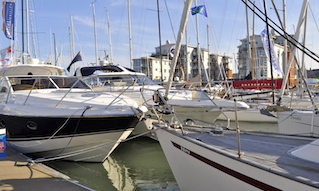 Our current Deputy Harbour Master Jon Kidd will soon be moving on to pastures new and a fantastic opening has arisen for a Deputy Harbour Master (DHM) and Pilot at Cowes, the Isle of Wight’s main commercial, ferry and internationally renowned yachting port. 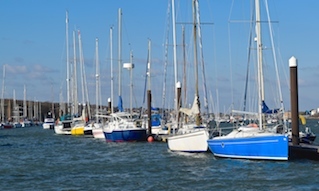 Working with Cowes Harbour Commission as DHM, you will be responsible to the Harbour Master for compliance with all aspects of the Port Marine Safety Code and associated statutory legislation as well as training to become a Cowes Pilot. 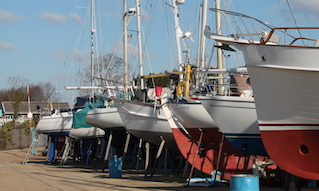 CHC also owns and operates a number of marine businesses, and experience of business management would be advantageous. A UK Masters COC is preferred although alternative qualifications, with relevant ship handling experience, will be considered. The successful candidate would be required to reside on the Isle of Wight and a competitive remuneration package will be offered, based on experience. 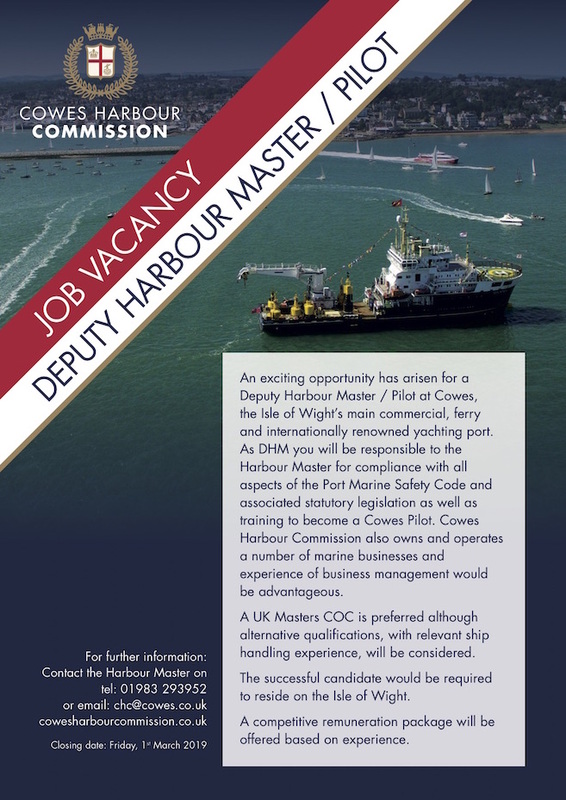 For further information, please contact the Harbour Master on tel: 01983 293952 or email: chc@cowes.co.uk. The closing date for applications is Friday, 1st March 2019.